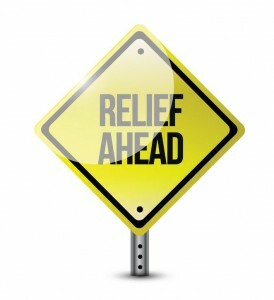 The week ending July 6, 2012 has positive signals for the housing recovery and cautious or mixed signals for the economy. There has been a concern whether there is enough housing inventory to meet the increasing demand from corporate and retail investors. According to RealtyTrac, more than 109,000 properties nationwide started the foreclosure process during the month of May, a 12 percent increase from April and a 16 percent increase from May 2011. One of the reasons cited is the $26 billion settlement between the top 5 banks and the government. This should give rise to increased short sale inventory for real estate investors. The average rate on a 30-year fixed-rate mortgage in the week ending July 5 was 3.62 percent, down from 3.66 percent last week. Even better news comes from the Wall Street Journal that average rents are now at record levels in 74 of the 82 markets tracked by Reis Inc., and now top $1,000 a month on average in 27 of them. The nation’s vacancy rate fell during the quarter to 4.7%, its lowest level since the end of 2001. That is a positive picture for real estate investors looking to generate cash flow from rental income! It is the jobs report that somewhat disappointed everyone. The New York times reports that June¹s job growth was just about enough to keep up with population growth, but not nearly enough to reduce the backlog of 13 million workers with the unemployment unchanged at 8.2 percent.